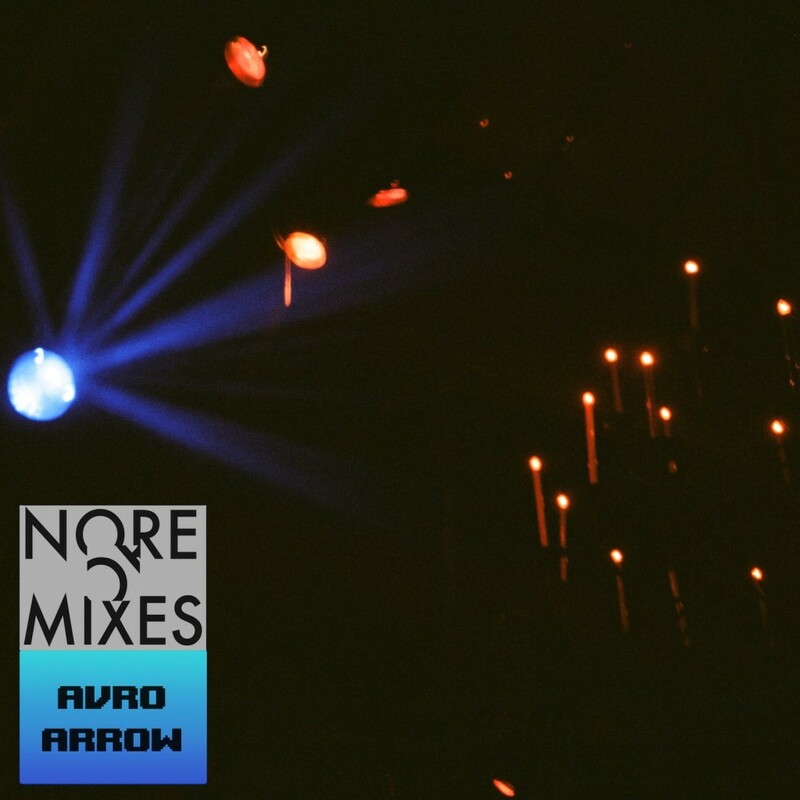 After a string of self releases via Bandcamp, avroARROW joins the NOREMIXES family with his first EP for the label entitled, Studies in Form. The sound of avroARROW (born Mike Jones) is difficult to define and pigeonhole, even in the world of ever-evolving micro-genres. Born in Victoria, British Columbia, but now residing in Montreal, Quebec, he crafts electronic music that is equal parts sound collage, noise and ambient. Some works pull heavily from hiphop while others could be, dare we say, vaporwave. Studies in Form definitely leans on the more ambient side of avroARROW’s output. The EP’s textures evolve and develop like one long thought. You can now pre-order the release via our bandcamp page and you’ll receive the track, “Form 5”, instantly. Preview it below. 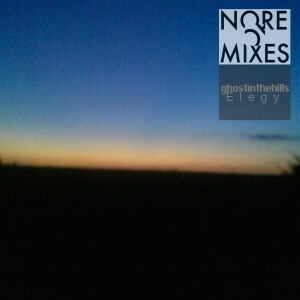 Insomniac have posted a really nice write-up on ghostinthehills‘s ‘Elegy’ EP which is released Monday on the label. Along with the write-up, they have a preview of the entire EP. So head over here to check it out! You can also pre-order the release over at our Bandcamp page and you’ll instantly get the opening track “Fire Eyes”. 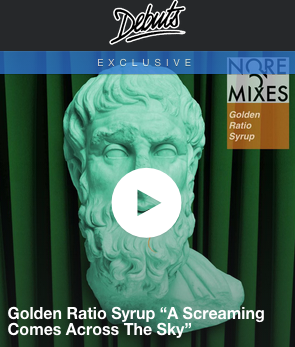 Boiler Room Debuts has premiered another piece from Golden Ratio Syrup’s debut release, “A Screaming Comes Across the Sky”. This section of the release, which is really meant to be listened to from start to finish as one complete ‘track’, is part of the climactic ending of the work. If you’d like to have this on vinyl, the only place to get it is through Ninja Tune’s Beat Delete crowd sourcing site. We are so excited for everyone to hear the full album when it drops this coming Monday, January 12th through all fine digital retailers and streaming sites.